The Mediterranean diet is often described as one of the healthiest diets out there, especially as far as cardiovascular health is concerned. It is a diet rich in Omega 3 fatty acids (from the seafood, which is one of its staples) and the consumption of extra virgin olive oil is encouraged, and both are very beneficial for heart health. Additionally, it is based primarily on fresh produce and whole, unprocessed foods, which makes it an overall very sensible way of eating. So, what is the Mediterranean diet? What do the studies say about its health benefits? What are the foods you can and cannot eat if you’re following it? 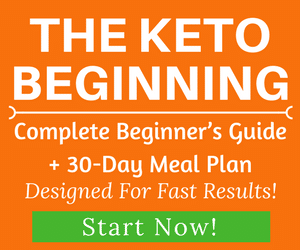 How does it compare to other diets out there, such as keto, paleo and low-carb? Below you’ll find the answers to all of these questions – and more! The Mediterranean diet is not really a diet in the sense of a weight-loss plan, but rather a way of eating, which can be followed for as long as you like. “The Mediterranean diet” is usually used as a general notion, describing how people in the Mediterranean region are eating (or rather, were eating 50-60 years ago, as food trends are rapidly changing nowadays, for the worse). Countries typically given as an example for this way of eating include Greece, Croatia, Italy and Spain. As you can see, this diet revolves around what people in different countries are consuming, therefore its principles are difficult to pinpoint. There are, however, a few basic ideas that are shared across countries, and these are usually the core principles of the Mediterranean diet. The Mediterranean diet consists of eating mostly whole, natural foods, with a heavy accent on fresh produce, such as vegetables and fruits, as well as on unrefined grains, fish and seafood. Nuts and olive oil are also consumed frequently. Poultry, eggs and yogurt are consumed in moderation, while red meat is eaten only occasionally. Although it doesn’t involve calorie or macro counting, it’s not about eating till you feel stuffed, either. It’s all about moderation and having enough food for your body to thrive and be well-nourished. The Mediterranean diet puts an accent on enjoying food (and life in general) and not just eating in a rush when you’re hungry. Sharing your food with friends and family and having an occasional glass of wine (if that’s something you like) are encouraged. Staying physically active is also important. The Mediterranean diet is heart-protective and helps the elderly maintain good cardiovascular health through different mechanisms of action (1). The diet helps maintain healthy blood sugar levels and possibly prevent type 2 diabetes as a result (2). The Mediterranean diet appears to have cancer-protective properties, especially for certain types of cancer, such as colorectal cancer (3, 4). Eating a diet that is rich in fresh produce can help keep inflammation and depression at bay; the Mediterranean diet has also been shown to be beneficial for the prevention of Alzheimer’s and Parkinson’s disease (5, 6, 7). Can The Mediterranean Diet Be Effective For Weight Loss? It depends. It’s not a weight-loss regimen per se, but depending on your background, it might be an effective strategy and a good starting point. If you were eating lots of processed food before, switching to a diet that is based primarily on whole, natural food, will most likely be very beneficial for your health and might translate into weight loss. The Mediterranean diet isn’t about tracking calories or macros – intuitive eating is encouraged. Given that you’ll be eating mostly natural food and lots of fresh produce, you’ll likely feel full on less calories than if you were eating heavily processed food, and especially if you were eating lots of nutritionally void junk food. Nevertheless, if your goal is weight loss, you’d need to stay in a calorie deficit, which means that tracking might be useful, and sometimes even necessary (especially if you’re already relatively lean – losing the last couple of pounds is usually the hardest). You could very well combine a Mediterranean-style of eating with keeping an eye on your calories and making sure you’re not overeating. Switching to a new diet might be challenging in the beginning, especially if you switch to using a lot of new foods that you’re unfamiliar with. Until you get used to typical serving sizes, you might wish to measure them in some way. Because of the fact that one of the staples of the Mediterranean diet is olive oil (which, similarly to other oils, is very calorically dense, even though it is beneficial in plenty of different ways), you might want to make sure that you’re not using excessive amounts of it. If your goal is weight loss and you decide to give the Mediterranean diet a try, you could track your food for a few days or weeks, until you get the hang of it. Being in a deficit means that occasionally you’d get hungry, but that’s a normal part of losing weight. Eating whole food and lots of vegetables will typically help you feel less hungry and you’re unlikely to feel extremely uncomfortable, if you have chosen a moderate and sustainable deficit. What are the foods you can eat on the Mediterranean diet? Additionally, you could have up to two daily servings of fish or poultry, and an occasional serving of eggs and dairy (once a day or less). Olive oil is consumed with nearly every meal and should be your go-to fat. Vegetables, such as green, red and yellow peppers, cucumbers, tomatoes, eggplants, lettuce, arugula, spinach, carrots, cabbage, zucchini, broccoli, artichoke, onion, garlic, and whatever else you like and is in season. Fruit: Strawberries, raspberries, blueberries, grapes, apples, pears, oranges, grapefruits, figs, cherries, sour cherries, plums, and others. Legumes: Lentils, peas, kidney beans, chickpeas, green beans, and others. Whole grains: Wheat, rice, rye, barley, buckwheat, bulgur, millet, oats, spelt, and others. Oil and fats: Extra virgin olive oil is the main type of oil that is consumed. Nuts: Almonds, cashews, pistachios, walnuts, pecans, hazelnuts, and others. Fish and seafood: all kinds of fish and seafood. Fattier fish is preferred, such as salmon and mackerel. What are the foods to avoid on the Mediterranean diet? All heavily processed foods are to be avoided. Fast food is also a no-no. Soda and all sugary drinks (including juices) should be swapped with water, and if you’d like to have an occasional alcoholic drink, opt for red wine. Refined sugar and anything with added sugar should be avoided: all desserts, such as cookies, candy, cake, ice-cream and the like are off-limits. Red meat is eaten only occasionally. Processed meat, such as hot dogs, sausages and deli meat is not consumed (except for traditionally produced ham and dried meat, such as prosciutto). Trans fats and highly processed oils are also avoided. 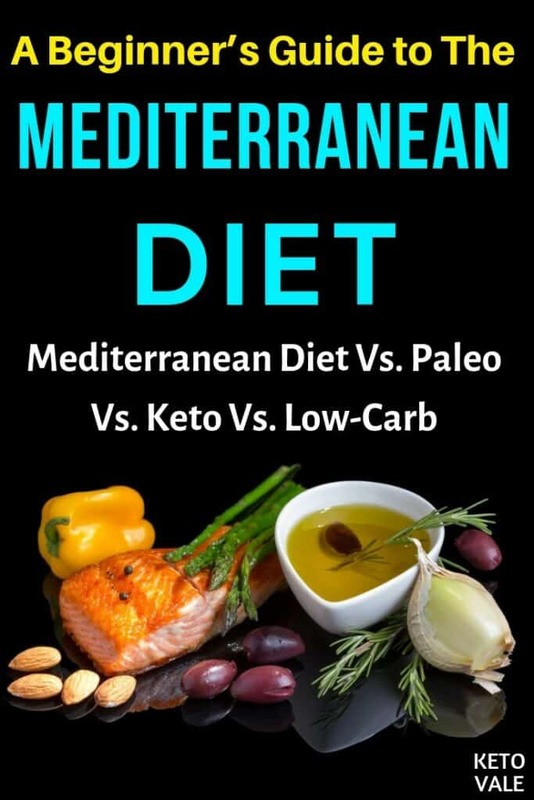 The Mediterranean diet does share some basic principles with paleo – the main focus of both diets is whole, unprocessed food, and calorie counting or macro tracking are generally not part of these two lifestyles (although they can be used for both of them). Vegetables, nuts and fish are some of the main staples in both diets. The Mediterranean diet typically includes more fruit than paleo (where berries are eaten occasionally, mostly when they’re in season), although this could be a matter of personal preference. Paleo is generally stricter and many people find it difficult in the beginning. The Mediterranean diet can be confusing as well, especially to someone coming from a very different background, but its principles are rather intuitive and for most people they’re easy to follow. Both diets can be very beneficial in terms of general health, and could lead to weight loss, especially for people who have a lot of weight to lose. Related: What’s The Difference Between Paleo and Keto? The Mediterranean diet and the ketogenic diet don’t share that many common principles, but both are rich in whole, unprocessed foods. 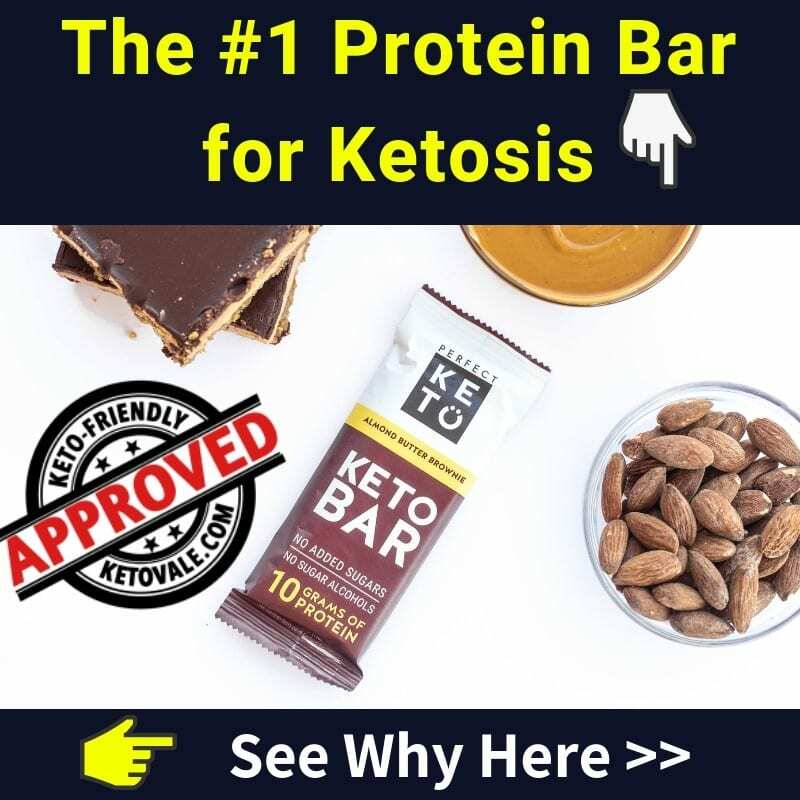 Keto aims to restrict carbs to a minimum (typically around 20-25 g net carbs daily) in order to get you into a state of ketosis, while keeping your protein and fats adequate in order to make the diet sustainable in the long run. The Mediterranean diet doesn’t restrict carbs in particular, and some of its staples tend to be high in carbs, for example grains and legumes – the two food groups that are completely avoided on a ketogenic eating plan. For most people who follow keto, their diet tends to include lots of meat and eggs, and possibly high-fat dairy, too (for people who support it well). The Mediterranean diet is nearly not as heavy in meat: red meat is eaten only occasionally, while fish, seafood and poultry are eaten in moderation. Eggs and high-fat dairy are also not staples in the Mediterranean diet. That being said, eating plenty of vegetables is an important principle shared across both of these diets. 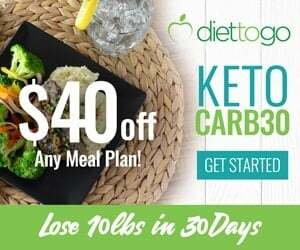 For keto, these would be mostly low-carb veggies, such as leafy greens, cauliflower, broccoli, zucchini, eggplant and the like, while if you’re following the Mediterranean diet, vegetables that are higher in carbs are also consumed. 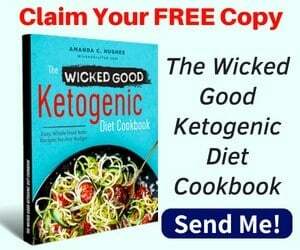 Both diets can lead to weight loss, although a well-formulated (and strictly followed) ketogenic diet tends to yield better (and quicker) results. Macros and calories need to be tracked when doing keto (especially in the beginning), which makes it easier to make sure that you’re in a caloric deficit; additionally, it naturally suppresses hunger, which improves diet adherence. The Mediterranean diet can be an excellent improvement if you were eating lots of processed food before, and might help with weight loss, too, but if you’re already relatively lean or have maintained your current weight for long time, it might not be sufficient on its own. As “low-carb” is not a strictly defined term, it’s difficult to pinpoint it to one pattern of eating and to one type of diet, so comparing it to other diets is problematic; ironically, the same is somewhat true for the Mediterranean diet. Low-carb diets are usually high in fresh produce, especially vegetables, which is also true for the Mediterranean diet. Although it doesn’t specifically aim to keep carbs low, the Mediterranean diet will most likely be lower in carbs than the standard American diet, and as such might be beneficial for blood sugar control; the same applies to all low-carb diets, including keto. 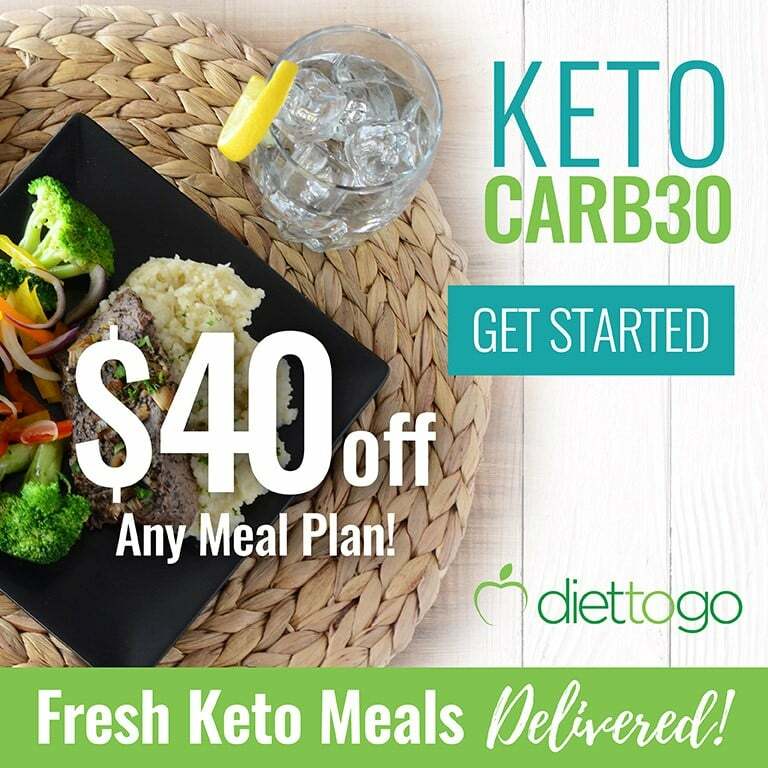 Many low-carb diets are heavy in meat and poultry; in comparison, the Mediterranean diet is primarily plant-based, with only moderate servings of fish and poultry, and the occasional portion of red meat. 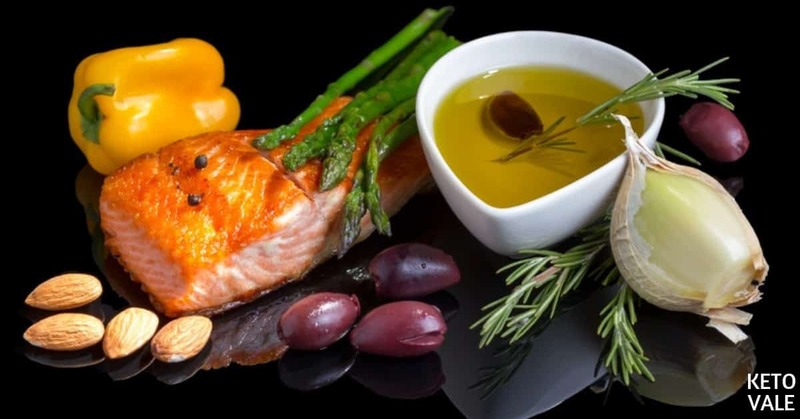 The Mediterranean diet includes a few servings of olive oil per day, and there is a preference for fattier fish, so it’s a diet that is typically rich in healthy fats – similarly to low-carb diets. Both can be good options for weight loss, but tracking might be necessary. In order to experience their health benefits and eventually lose weight, both of these diets require long-term adherence and changes in your lifestyle and your general approach to food. The Mediterranean diet is a very good choice, if your goal is general health and longevity. It can be followed in the long term without any health issues or nutritional deficiencies, and is relatively easy to adhere to. It might be particularly beneficial for people who are looking to maintain their weight. To do that, you need to be mindful of the amounts of food that you’re eating, to make sure that your weight is stable and not slowly creeping up. When the Mediterranean diet is used for weight loss, some portion control and/or tracking might be necessary, in order to make sure that you’re staying in a caloric deficit. For people who have a lot to lose, it could be a good starting point, but the leaner you get, the more difficult it will be to lose weight without making a conscious effort to eat less (and eventually, move more). 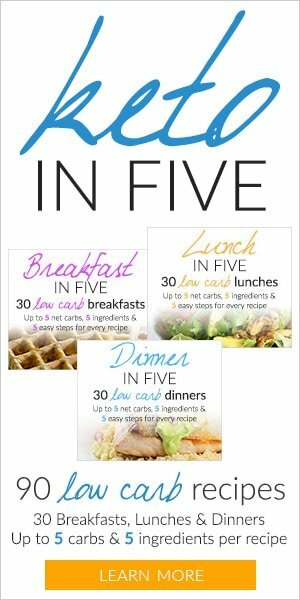 If that’s your case, you might benefit more from other diets, such as keto or low-carb, or from tracking your food together with following a Mediterranean-style diet. As this diet is mostly plant-based, with fewer servings of meat than other diets out there, highly active people might need to make a few modifications to it to make sure they’re consuming enough protein. For most people, the Mediterranean diet seems to be nutritionally adequate and will provide you with a good balance of macro and micronutrients. Because of the fact that it’s based on whole foods, it’ll keep you full and satisfied with your meals, and you’re not likely to be systematically overeating. What is your experience with the Mediterranean diet? Have you tried it? For how long, and how did it make you feel? Share your experience with us in the comments below! Save this to Pinterest for later reference!